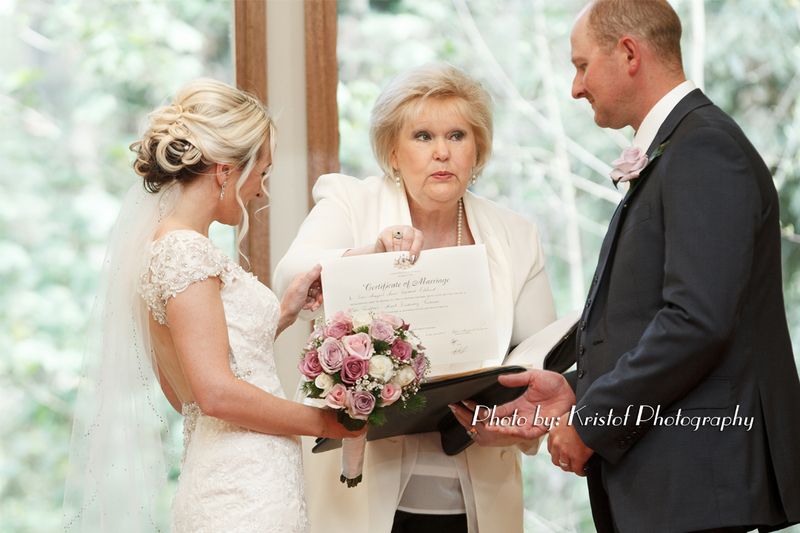 Your wedding ceremony is the most precious part of your day and should be meaningful and memorable. Dawn promises to bring warmth and kindness to your special day with a commitment to making your wedding ceremony a reflection of you and your groom’s personality. 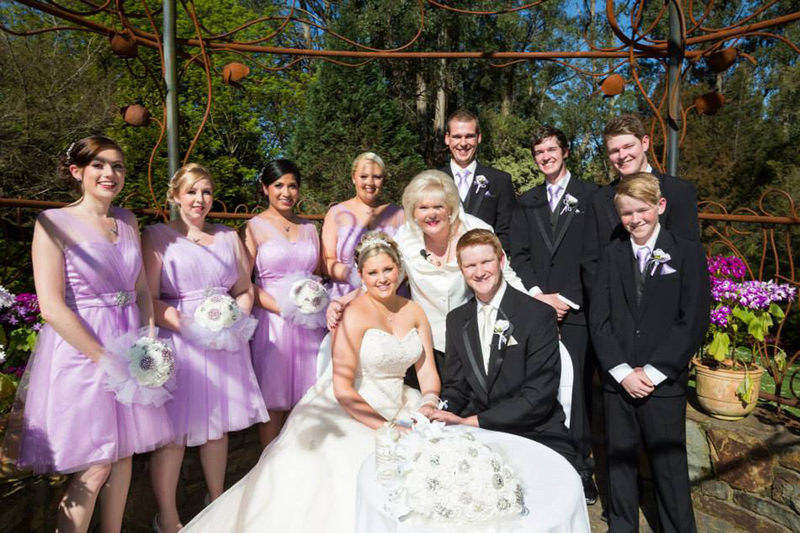 Dawn will work with you every step of the way and provide you with an array of options to make your wedding ceremony perfect. 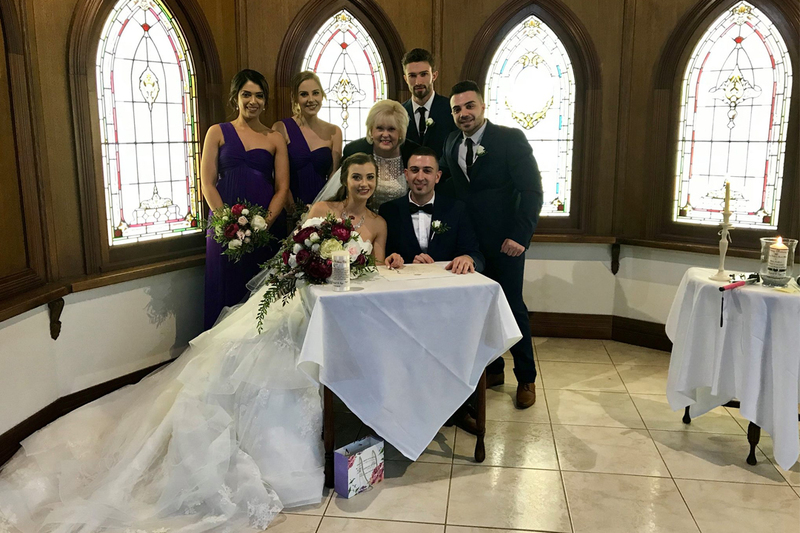 With excellent attention to detail and strong communication skills, she will also handle all the legal requirements so you can take comfort knowing your nuptials are in good hands.